Here at Irish Painting Company Inc, our mission is to provide complete, professional, affordable residential and commercial painting services to home owners, tenants, and business owners in the Laguna Hills, CA area. We have the experience and drive to satisfy all of the interior painting and exterior painting needs of our clients in a professional and economical manner. 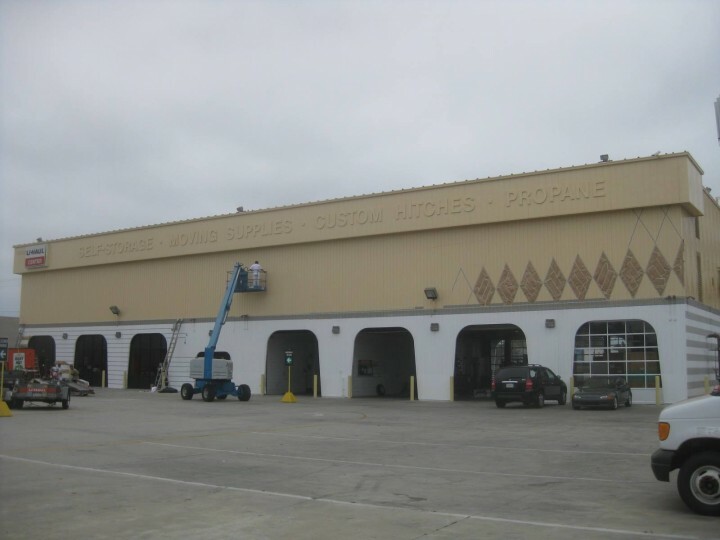 You can rest assured that we will come up with a quick and economical solution to every single one of Laguna Hills's painting needs, whether for residential or commercial properties. If you will accept nothing less than top-notch painting in the vicinity of Laguna Hills, count on Irish Painting Company Inc for the highest caliber customer service! Call us any time for a free estimate. We have friendly, professional, expert painters on staff year round to provide quick, free estimates. We can send a crew to complete the project quickly, and will take care of your Laguna Hills painting job on time and within budget. You will be provided with durable, long lasting products and experienced, detail-oriented painting crews. We provide the best interior and exterior painters in Laguna Hills whether your project calls for using latex or oil paint! We can help you choose colors to make your Laguna Hills painting job beautiful. Let us know if you'd like assistance with choosing colors and styles to match your architectural preferences and tastes. We properly prepare all surfaces before painting. This includes washing, scraping and sanding as needed. Laguna Hills exterior painting surfaces are often pressure washed to remove dust, mold and mildew. Next we caulk and prime for a consistent, even paint application. 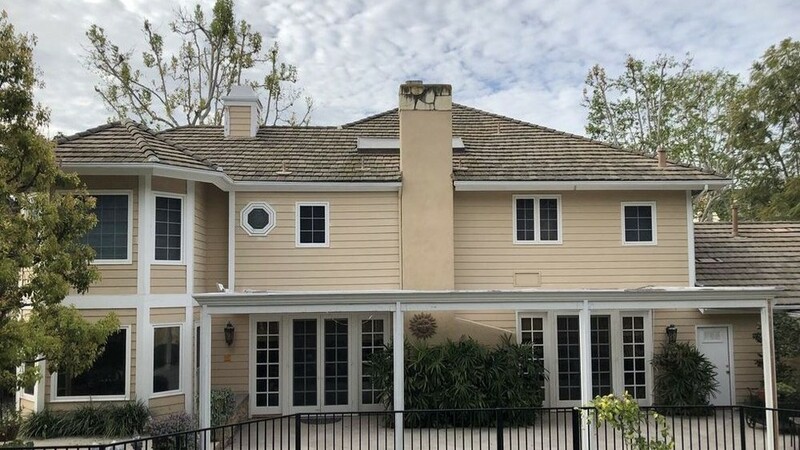 Our Laguna Hills painters can paint any surface, and offer many painting services including ceiling painting, wall painting, deck painting, deck restoration, deck staining, trim painting and molding painting. Our Laguna Hills painting service is always thorough. After we paint a house it will look like new. We even provide railing painting, light post painting and fence painting. We love painting Laguna Hills beautiful! Exterior painting surfaces are prepared by cleaning, scraping and sanding. Holes are filled and gaps are caulked to prevent penetration of water. Application of a high quality paint is applied when the surface is dry and rain is not expected over the next 24 hours. Interior painting surfaces receive the same preparatory care. Walls are washed and scraped as needed. Next, a superior latex paint is brushed or rolled on to walls and ceilings, making your Laguna Hills area home look new again. Office walls are prepared by cleaning as needed and filling in any dings or holes. Then a tough, long lasting latex paint is rolled onto walls, making the office a happy work environment that is ready to please employees and customers! Decks take a beating from the elements. Ideally decks should be painted or stained every one to two years. Otherwise moss and mildew will grow in the cracks and pores where water pools. Our Laguna Hills painters prepare decks by first replacing damaged or rotten wood and then pressure washing the deck to remove mildew, mold, and dirt. Then one or two coats of a waterproof deck paint or stain is applied. Suddenly the deck looks like new again! All of our work is guaranteed. We work hard to ensure that every customer is thoroughly satisfied with their newly painted property. Call now to discuss your Laguna Hills painting needs. Affordable High Quality Painting in Laguna Hills.